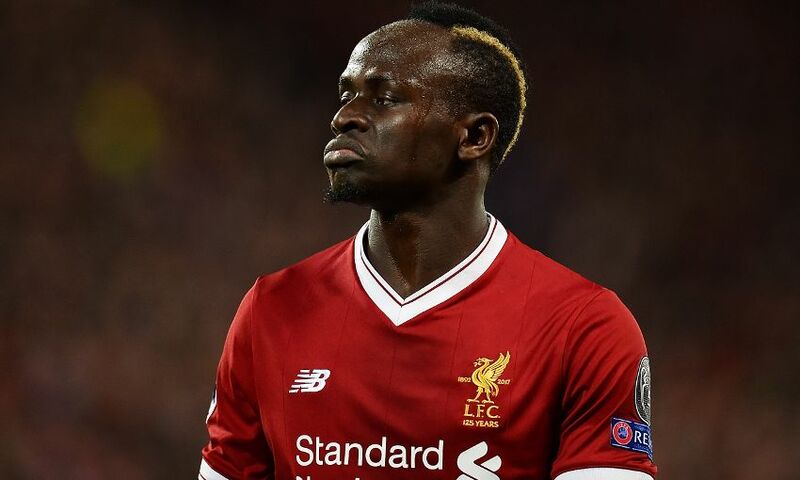 Liverpool will travel to Manchester City on Tuesday taking nothing for granted but determined to seal a place in the Champions League semi-finals, insists Sadio Mane. At the halfway stage of the Premier League rivals’ last-eight tie, the Reds hold a 3-0 advantage having overpowered Pep Guardiola’s side in an electric first half at Anfield before shutting them out after the break. Mane was one of the men on target on Wednesday night, nodding in Mohamed Salah’s precise cross in front of the Kop to follow up earlier goals from the Egyptian and Alex Oxlade-Chamberlain. Ask any member of the Liverpool squad for an assessment of the contest at this point and you receive the same focused answer: the job is only half done. And the No.19 does not stray from that approach – but balances pragmatism with positivity. “Of course we have a chance. It will not be easy for both teams but we’re going to go there and try to do our best and qualify – for the club and for the fans,” he said. Mane was the only one of Liverpool’s first-choice front three to start Saturday’s Merseyside derby as a groin injury to Salah and the hectic fixture schedule forced Jürgen Klopp to make changes against Everton. Roberto Firmino did enter the action in the second half of the goalless stalemate, however, while the manager is hopeful that Salah will recover in time to face City tomorrow evening. “Bobby was on the bench and Mo had a little [issue] with his groin but I think everything is fine,” said Mane, who has contributed 16 of the triumvirate’s 77 goals this term.